2) the information registered by the user. This allows users to choose a preferred authentication method each time they sign in. Alternatively, the adapter can perform the users default MFA method immediately, then display the list of options if the user doesn’t respond. 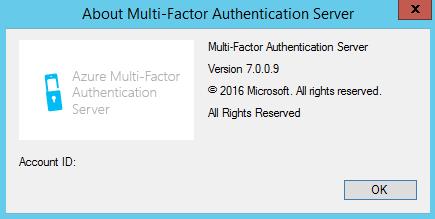 Note that users connecting from Windows Phone whose default method is Mobile App will always see the list of options except Mobile App due to a known issue where the app being accessed loses state when switching over to the authenticator app, thus resulting in a failed authentication after completing MFA. The Azure MFA Server admin console will prompt you (bottom left) there is a new version available. The Check for Updates option under Help tab implies the update will be downloaded automatically, which is not the case. You have to download the update yourselves. A big plus is the upgrade process, which is an in-place upgrade without the requirement of reinstalling and/reconfiguring Azure MFA Server. 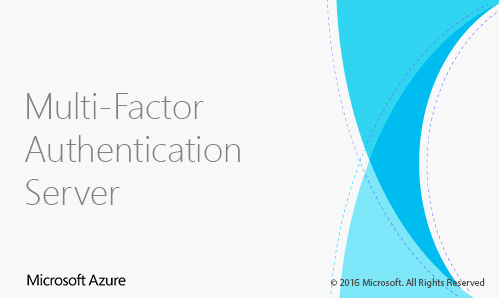 After successfully applying the update, Azure MFA can be used without a restart of services or reboot required.